Global eTraining, the leader in innovative skills development for the AEC industry, is proud to announce the release of their Total Leadership Library. Calgary AB: Global eTraining, the leader in innovative skills development for the AEC industry, is proud to announce the release of their Total Leadership Library. Available on the award-winning Global eTraining platform from December 2015, the Total Leadership Library provides a comprehensive suite of “soft skills” training, essential to developing collaborative leaders in the AEC Industry. 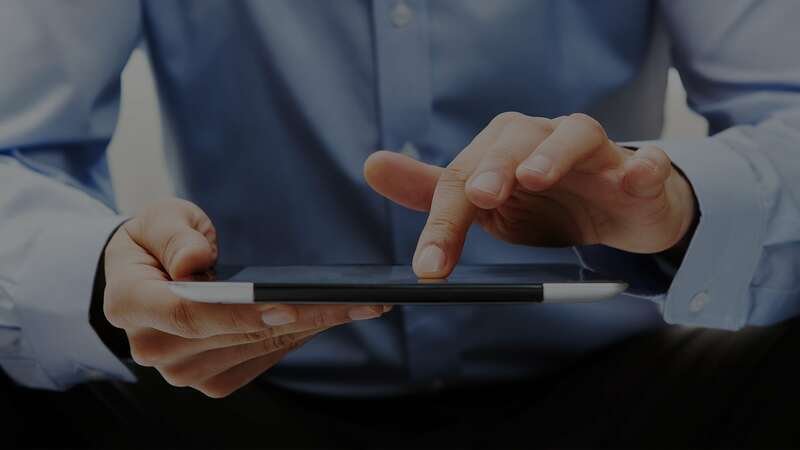 Cloud-based platforms and advanced BIM software have made connected, global workforces a reality. But technology is only part of the system: an essential portfolio of soft skills determines the efficiency, collaboration, leadership, and quality of project delivery. Presentation Skills: How do people perceive you? Primal Safety: How to motivate people to make safe decisions. For leaders in the AEC Industry, the Leadership Library is an opportunity to ensure your workforce for the future, with aligned BIM technical and leadership skills. 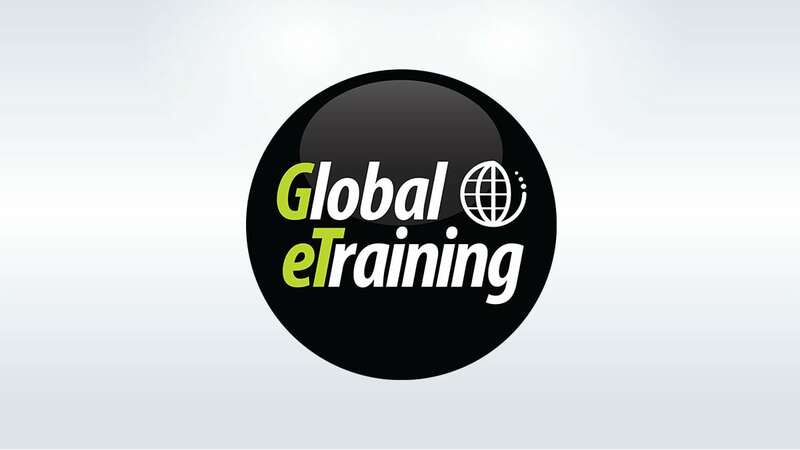 Global eTraining has almost 30 years of experience in developing and delivering exceptional computer-based learning. Over the last two years, our world-leading technical training platform, learning methodology and educational products have received Brandon Hall Excellence in Technology and Learning Awards, Software, and Information Industry Association (SIIA) CODiE Awards, as well as the Canadian Society for Training and Development’s 2014 ‘WOW!’ Award for new technology. We are a strategic training partner to some of the world’s largest and most diverse multinational design, construction and software organizations, government bodies and Fortune 500 companies, and the global leader in developing and designing training for the 21st Century. More about Global eTraining at globaletraining.ca.